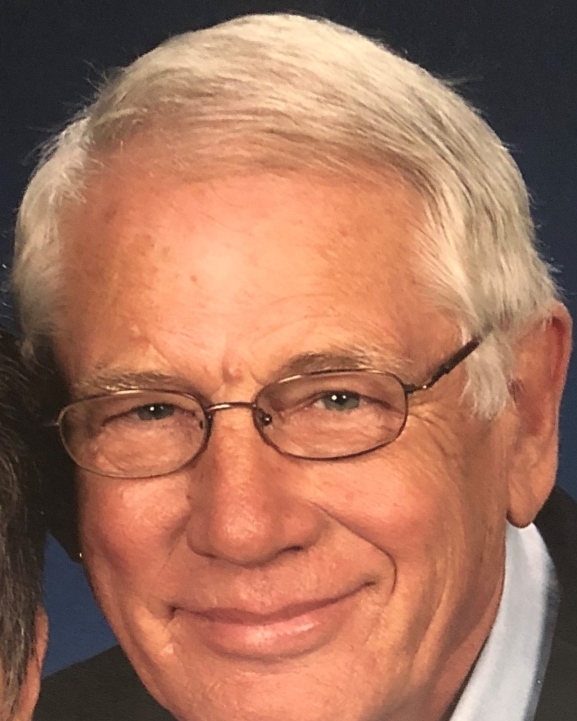 William “Bill” Hubert Ortwein, born on July 21, 1940, in Chattanooga, TN and died January 26, 2019. He was preceded in death by his parents, Freda Tucker Ortwein and Malvin Hubert Ortwein. He is survived by his wife, Mary Myers Ortwein; two children, William Scott (Melinda) Ortwein, of Atlanta, Georgia and Frederick Lee (Rachel) Ortwein, of Chattanooga; six grandchildren: Mary Alexander, Clara Parker, Olivia Ray, William Ortwein, Riley Beavers and Aidan Beavers, who affectionately called him “HUB”; aunt, Alice Marie (Gilbert) Ortwein Billingsley; uncle, James (Aline) Ortwein; and several cousins. He attended Chattanooga public schools graduating from Central High School in 1958 where he was a Major in the ROTC and an Officer in the Key Club. After graduation, he joined the Marine Corp as a PFCI and remained in the Marine Corp Reserves as a Corporal. He attended the University of Tennessee at Knoxville and was a member of Delta Tau Delta Fraternity where he served on the Board of the Fraternity Council. He received his Doctor of Jurisprudence from The University of Tennessee Law School, Knoxville and was a member of Phi Alpha Delta Legal Fraternity. He received a Ford Foundation Grant to do research in the field of Criminal law. He was employed by Noone, Moseley and Bell and in 1966, he joined the District Attorney’s office. In 1969, he left to enter private practice as criminal defense. He was a member of The Chattanooga Bar Association, The Chattanooga Trial Lawyers Association and The Tennessee Bar Association. In 1976, he was elected to the Tennessee State Senate for the 10th District, where he served as The Chairman of The Judicial Committee. He served two terms in the Senate. He was a member of St. Peter’s Episcopal Church, 848 Ashland Terrace, Chattanooga, Tennessee. Memorial contributions may be made to Hospice of Chattanooga or St. Jude’s Hospital. Visitation is 5:00-8:00 pm Friday at Lane Funeral Home~Ashland Terrace. Celebration of Life will be held 11:00 am Saturday at St. Peter’s Episcopal Church with Father Stephen Eichler officiating.